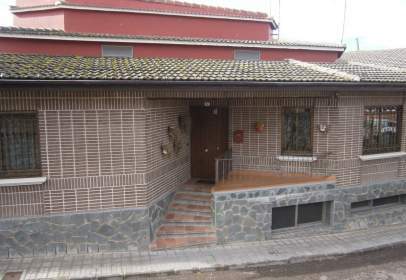 House of 150 m² built in the Oeste-Área de Tordesillas area. Is distributed in 3 rooms and 2 bathrooms. 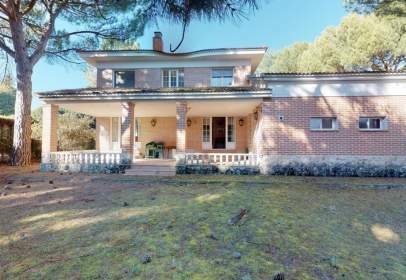 Chalet of 306 m² built in the Oeste-Área de Tordesillas area. Is arranged in 2 rooms and 1 bathroom. 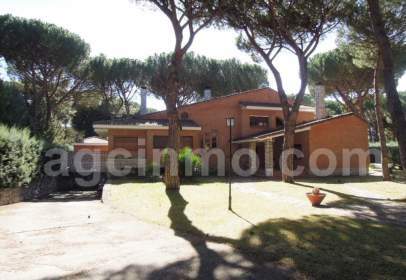 House of 200 m² situated in the Oeste-Área de Tordesillas area. Is distributed in 3 rooms and 2 bathrooms.